According to NSDC data available the employment will reach 8.7 million in 2021 from 5.8 in 2016 which is huge in itself. Overburdened by legalities: Globally restaurants are known for creating tourism and trade. Sadly India is one such country which is killing its global reach and tourism by over burdening restaurants with licenses. In India a restaurant needs to get 12-15 licenses before setting up an outlet as compared to countries like Singapore and Turkey where it is as low as four and two licenses respectively. People who can Work on Detail: There is no denying to the fact that restaurant is one of the largest contributors in creating employment. According to NSDC data available the employment will reach 8.7 million in 2021 from 5.8 in 2016 which is huge in itself. But the common challenge that most of the restaurants face is of getting quality manpower, inspiring people to work with their heart and soul. “The biggest challenge was to pull together a team of talented and competent people for a brand that was not yet established. For me, people are the soul of my brand,” shares Pravesh Pandey who runs Big Brewsky one of the trendiest pubs in Bengaluru. Someone has rightly said “A company is known by the people it keeps”, adds Pravesh who believes that he is fortunate enough to have some of the most talented people in the country who trusted in his dream and are the part of this jungle. Escalating Real-estate Cost: Rentals have always killed restaurant business in a big way. According to NRAI food service report, rentals are the second major cost component after raw materials accounting to 12-15 per cent and sometimes it is as high as 20 per cent. “Commodities and real estate top the list of challenges in building a brand, especially when there are too many small restaurants mushrooming in the market, which lack quality but due to low pricing, they are good in fetching customers,” points Chef Abhijit Saha, Co-Founder, Director & Chef, Caperberry & Fava. Competing with Unorganised Players: Unorganised segment is huge in India with a market share of around 67 per cent which is slowly decreasing; thanks to restaurateurs who are changing the dining scene in India by introducing innovative and trendiest concepts. Also, government has also come together in joining hand with these players to make unorganised and street food sector more hygienic and structured. “ There are too many challenges to list but briefly a playing field that isn't level, huge competition from the unorganised sector, the regulatory framework we live on, unreasonably high rentals,” adds AD Singh, MD, Olive Bar & Kitchen. Striking the Right Concept: Most of the times a restaurant fail because of the lack of awareness about the concept. In India around 70 per cent of the restaurants fail in first year of its inception. But if you have done the right research about the market you can succeed. “Yes, there were challenges as we brought a completely new concept to India. We brought hot chocolate pre-mixes and other powders including the white chocolate powder to India which was new to the customs as they thought it was some kind of drug,” laughs Vikas Punjabi, Co-Founder, The Chocolate Room who brought the first chocolate café in India. Lack of Reliable and Poor infrastructure: Creating a food business is not everyone’s cup of tea. You need to have the guts to overcome all the hurdles that the industry has got. “We always believed that we had a great product. However, scaling up to new geographies and channels was challenging. Lack of a reliable cold chain, poor infrastructure at retail checked the growth of the brand,” points Anuj Rakyan, CEO, RAW Pressery who brought a storm into the cold pressed juice segment in India. Three Reasons to Start a Spa Biz in Kolkata..
Top 5 Qualities of Successful Businesswomen.. 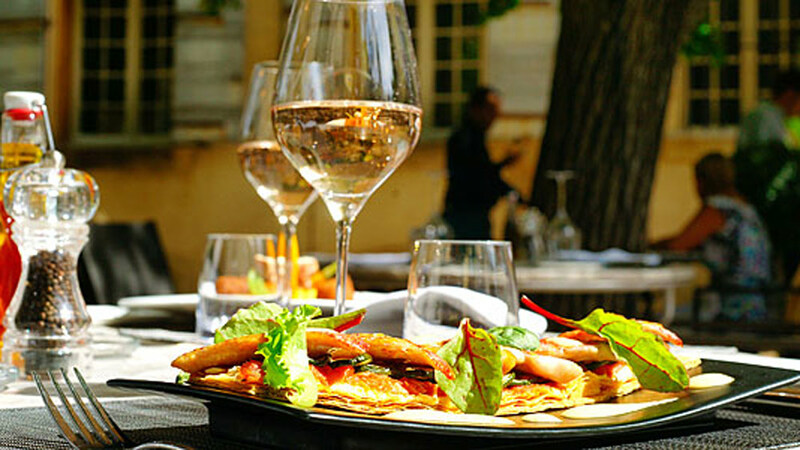 The Big Dada of Food Business..
Food Apps India is Obsessing About..
Foodservice Sector to reach Rs 5,52,000 crore..
Know The Success Mantra of This Restaurant..
Asian Cuisine Taking The Front Seat In India..
4 Attributes Of An Independent Business..
Finding The Right Crowdfunding Platform..
Changing the Face of Luxury Wine Glasses.. This Start-up is Catering to 3500 Customers..
Role of Social Media in Growth of Business.. Challenges in a Hair Restoration Business..
Gripping Commercial Space Via ATM Franchising..